If you love rulers like we do you won’t want to miss this quarterly class. Let’s explore some rulers and see what great patterns we can make. Each class we will explore rulers and patterns to go along with each ruler. We will demo each ruler or template set and discuss fabrics for patterns. 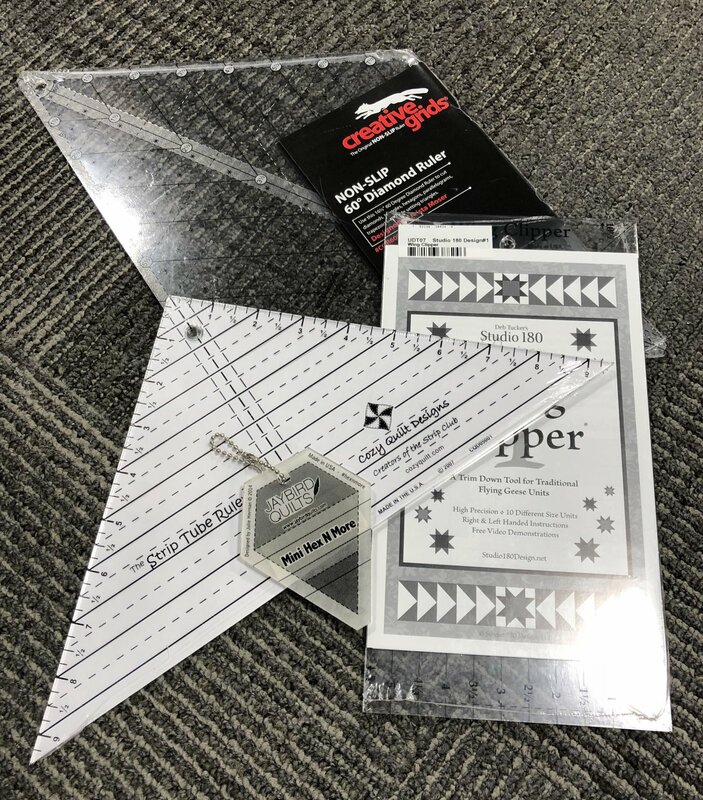 This is a great opportunity to see the techniques before you buy and see how easy and fun working with specialty rulers can be.